We’ve been developing magento eCommerce websites for over 10 years.  Minneapolis Made is a Magento development company. We customize and design Magento websites and eCommerce shopping carts. As a Full-Service creative agency we are capable of creating a website that easy to use and adds value to customers. While Magento can be more intuitive than say WordPress, our developers create easy to use management tools to assist clients in managing their Magento site. We have well over a decade of experience in creating plugins, themes, and implementing plugins for Magento. Getting the most out of your eCommerce platform. Our Magento sites are optimized by compressing files and getting the lowest possible load times. Meaning your customers will stick around longer, reducing bounce rate. 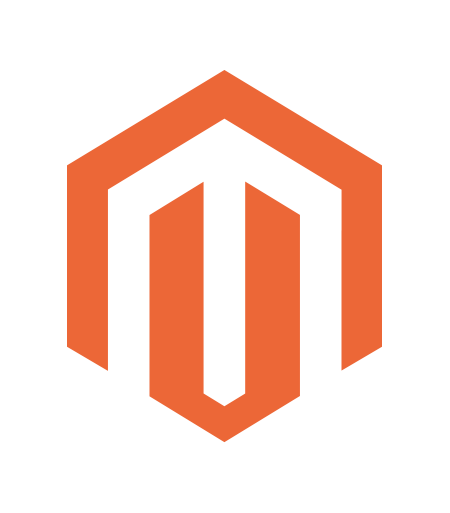 Magento is probably the hardest CMS eCommerce platform to understand. We can provide training to customers so they can understand and get the most out of their site. Our Magento sites are coded with the most current process available to maximize their longevity. We use web standard industry approved process's which keep sites up to date. We create all websites with modern code and web standard process so that your website will look good on mobile devices, tablets, and desktops.